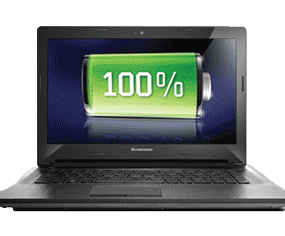 Lenovo G50-30 15.6" Cheapest Laptop Intel Dual Core N2840 4GB RAM 500 GB Win 8. Whatever you are into this super amazing laptop has everything to keep you entertained. With its top of the line features and amazing technology it gives you everything you always wanted. Long lasting battery and multiple connectivity options combines together to make it a perfect laptop for mobile use. 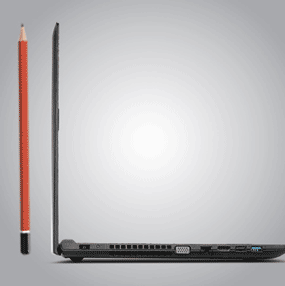 Lenovo G50 has 4th generation Intel Core processor which is great in performing. It features power reduction and power jump. It gives you 15% faster CPU performance than previous generation. 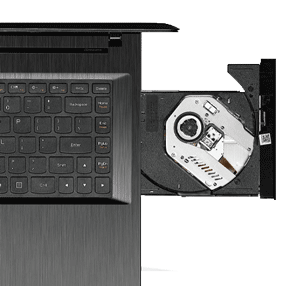 Lenovo G50 is optimized to work with Microsoft Windows 8.1. Windows 8.1 allows you to keep all your important things on start screen. You can easily access your applications and other things just by a click. 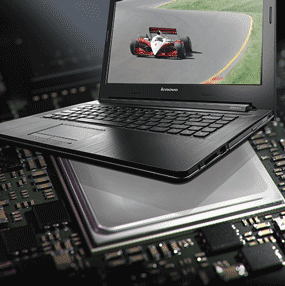 Lenovo gives us some exclusive tools through which we can get most out of our PC. 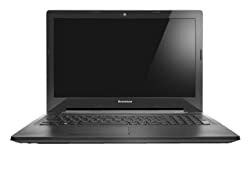 Lenovo Companion lets us monitor the performance of our laptop whereas Lenovo Energy management gives us three main settings for energy saving and we can choose one from them according to our preference. We can protect and prolong our battery with it.